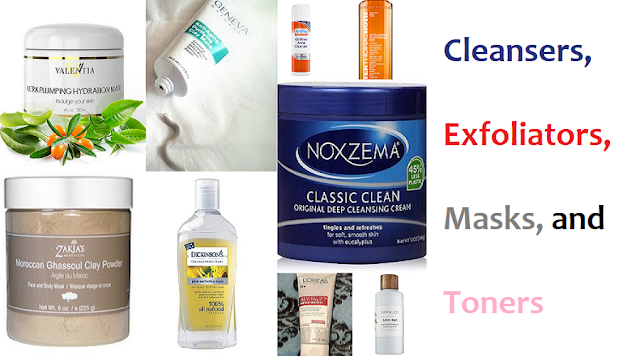 Many of us have daily beauty regimens for the morning and evening. Those regimens keep our skin clean, moisturized, and protected throughout the week. Then there are those beauty treatments we should only do about once a week or less. You know those exfoliating treatments, mud masks, peel off masks, derma rolling, etc., treatments that dig down deep to revive our skin. Instead of trying to fit these things in during the week, save them for the weekend. 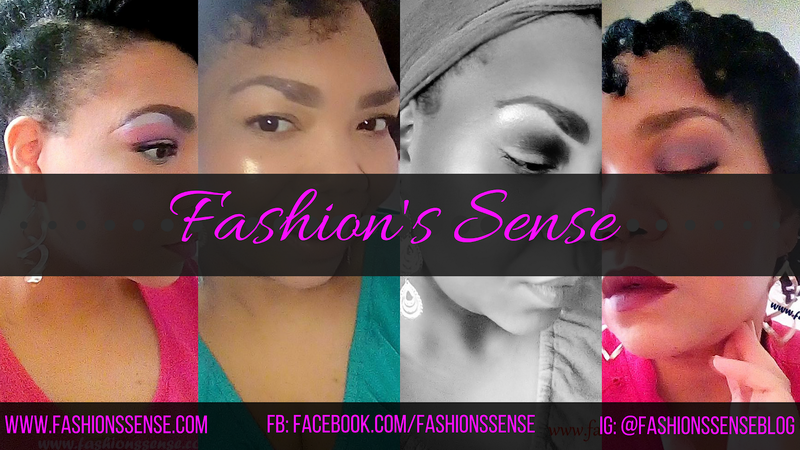 Why Save Your Beauty Treatments Until the Weekend? Many of us do not have the time, energy, or both to indulge in a facial treatment after work. I know I didn't most days. Therefore, the weekend is an ideal time to take a good 30 to 45 minutes to just give yourself a facial treatment. Even if your weekend is filled with catching up on household cleaning, you can still fit in a facial treatment like a mud mask. One of things my mother always did when I was little was do her thorough cleaning on the weekends. To break up her cleaning so she could take a long rest, she would clean the floors. If you have tiled or hard wood floors you have to mop, it can take a while for them to dry. Why not use that drying time to indulge in a mud mask? It takes a couple of minutes to apply a mask to your face and neck. You allow the mask to dry on your face for around 15 minutes. While it dries, lay down and stretch your legs out a bit. Then it takes a few more minutes to wipe or rinse the mask off. After you're finished, the floors have already dried, you got a nice little rest, and you just gave yourself facial treatment. 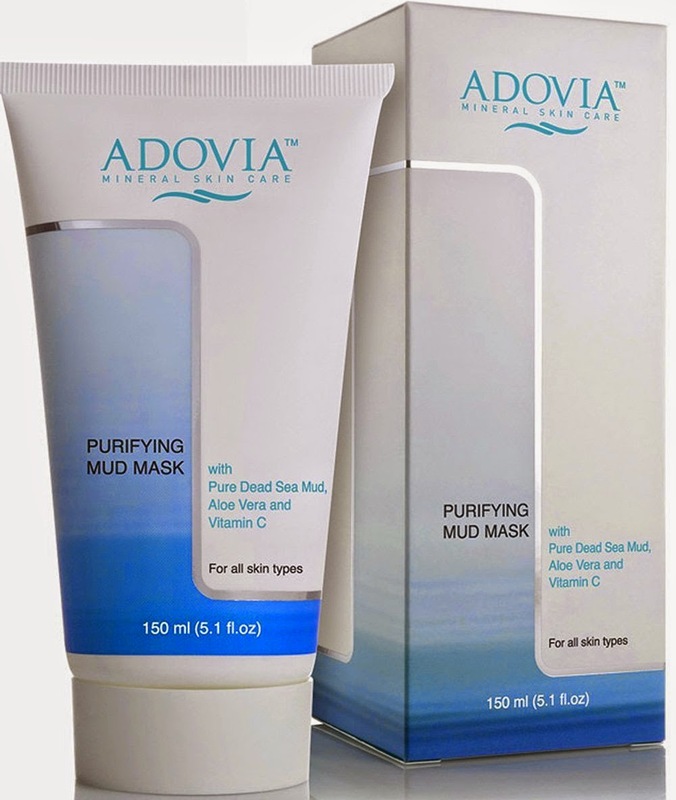 I recently received a free bottle of Adovia Dead Sea Mud Facial Mask. I was busy the week I needed to test it so I waited until the weekend. Applying the mask is fairly quick and easy. You apply a thin layer to you face and neck. It took about 10 minutes to dry but I left mine on for 15 minutes. I only needed two passes with my washcloth to remove the mask, which was surprising to me. My skin texture looked more refined. It felt very smooth. I had no redness. My skin had a fresh, matte look it. This is a quick mask to use for the weekend to treat your face with little effort. I prefer making my own clay mask and it works well for my skin’s needs. 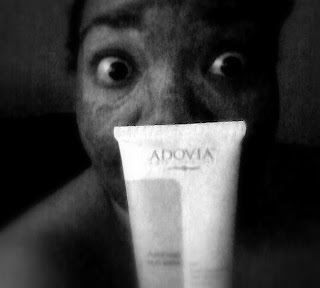 Adovia Dead Sea Mud Facial Mask gives me similar results. Therefore, this is a handy mask for me to have around for those times when I run out of my homemade clay mask. Like my own mask, I can also use Adovia’s mud mask as a spot treatment for acne, which is always nice. Do you take time out for a facial treatment on the weekends?